I’d like to keep running and run a couple marathons. I also want to train for road 5K/10K races. 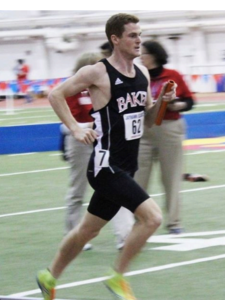 I ran one marathon at the NAIA national championships and I focus in longer distance races. The half marathon is one of my favorite races to run. I have too much passion for this sport to not continue.